Multi-function measuring instrument testo 480 with complete probe range . Multi-function measuring instrument testo 480 for norm-compliant VAC measurements. As a VAC professional, you encounter the most diverse measurement requirements daily. With the testo 480, you do justice to each and every one. Guided, norm-compliant measurement program: For VAC grid and comfort measurements (PMV/PDD, degree of turbulence, NET, WBGT). 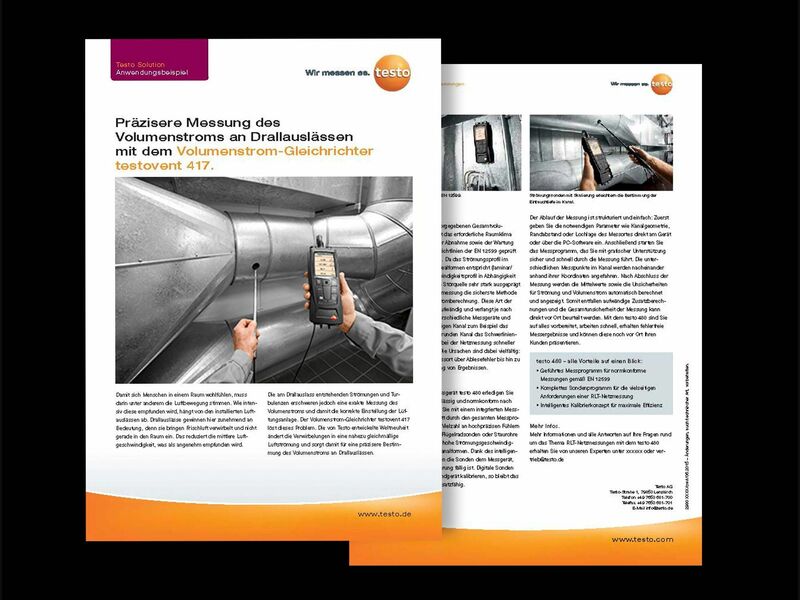 The comprehensive testo 480 brochure. 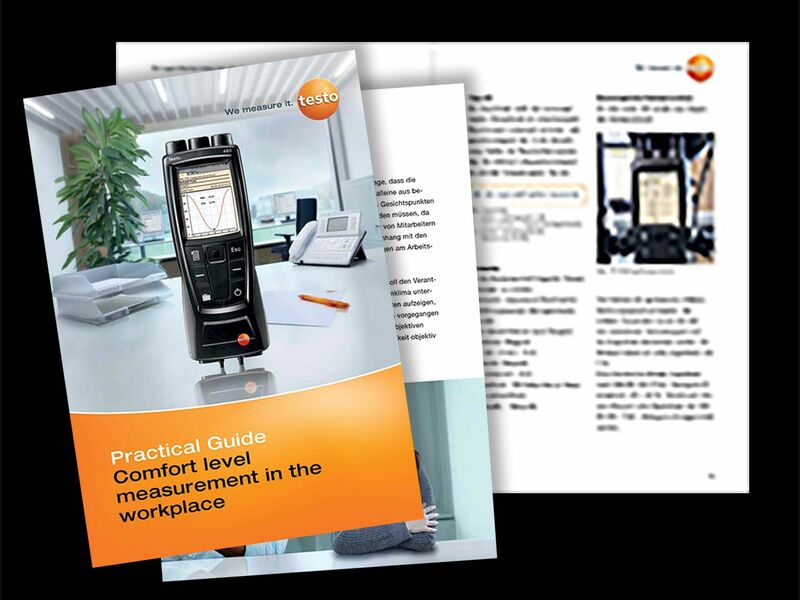 You can download the practical guide for all relevant measurements at the workplace with the testo 480 for free here. 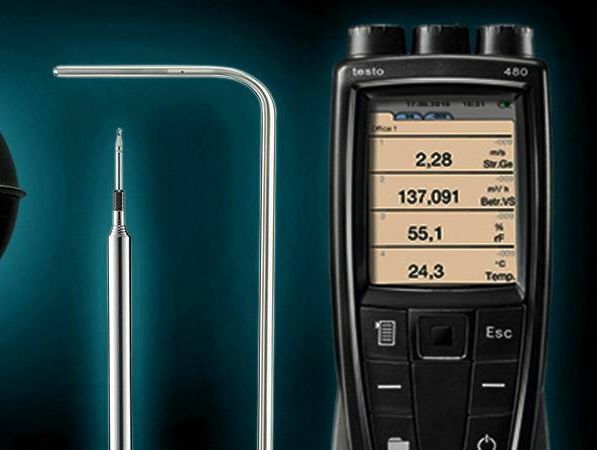 Download free of charge now: Detailed application expample for a VAC grid measurement with the testo 480. 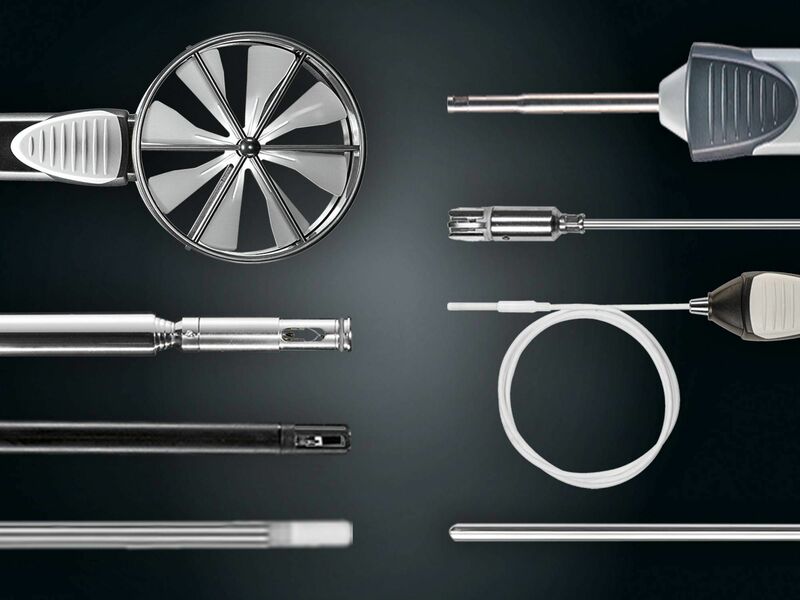 Here you can find an overview with more probe recommendations for versatile VAC measurements with the testo 480.